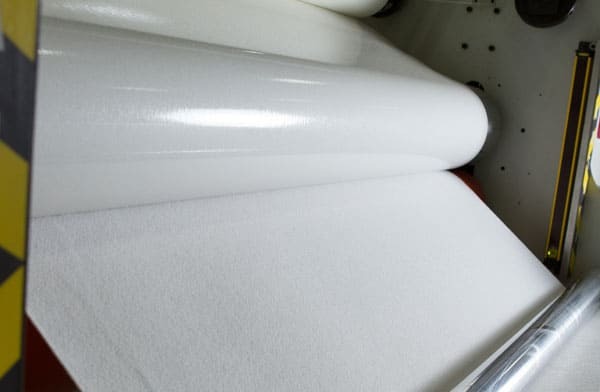 Superior Felt & Filtration also creates specialty fiber carpets for automotive & marine applications, as well as nonwoven fabrics that are made specifically for printing. As industries evolve, so too should the fibers used in products. For example, Polyphenylene Sulfide (PPS) has become a very important fiber in the hot gas filtration industry due to its resistance to heat, alkalinity and abrasion. Even though it costs much more than the polyester it replaced, the value added to the end-user is substantially more performance & service life. Contact Superior Felt & Filtration today & tell us what specialty fibers your application requires; we’ll respond shortly! We die cut felt and other products in sizes up to 72” wide. We can die cut any shape your project requires and can produce custom-made dies designed to meet your specific needs. 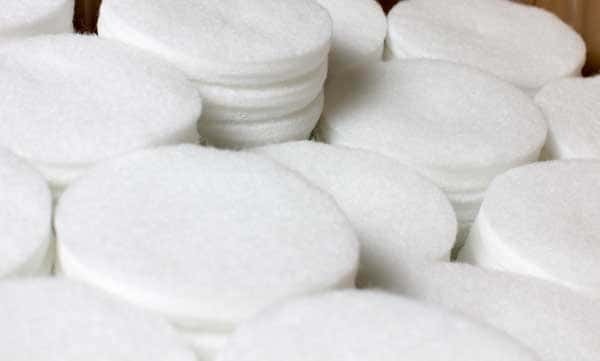 Many of our felt products are provided to our customers at a slit width. 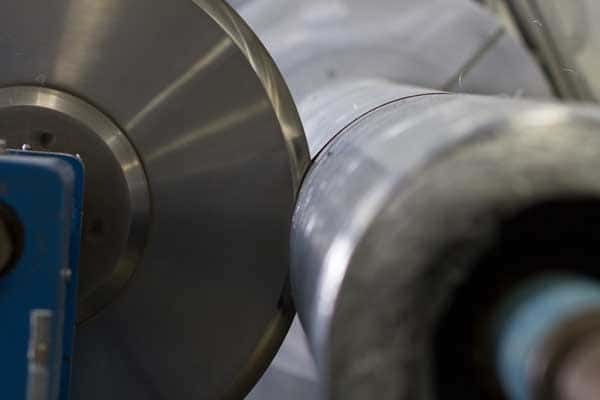 We have capabilities to slit down to 1/2″ wide at a tolerance of .020″. We can supply supported or unsupported rubber based PSA, Acrylic PSA or a high temperature PSA depending on your needs.